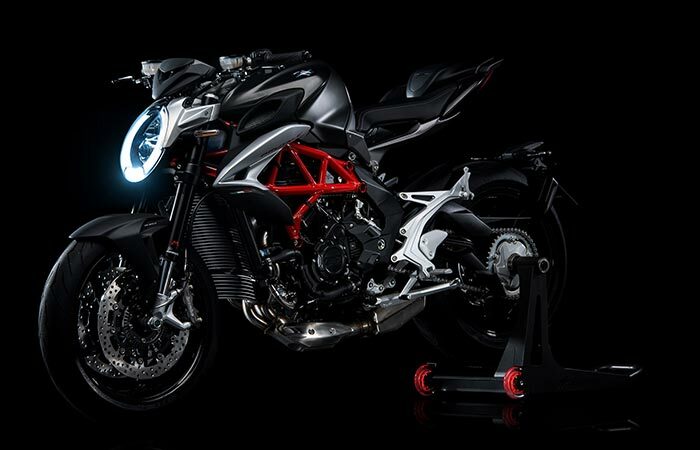 Pirelli and MV Agusta have long been known for their collaboration bike builds and their latest superbike collaboration is as stunning as it is a beast. Its name, which we believe is very fitting, is the Brutale 800 Diablo Rosso. The inspiration for this truly awe-inspiring bike comes from the original Brutale 800 that was released 15 years ago. It’s better, more powerful, sleeker and simply looks like the beast that it is. The Brutale 800 Diablo Rosso got its inspiration from the original Brutale 800 that was released 15 years ago. This bike features a 3-cylinder counter-rotating crankshaft engine that delivers 116 hp at 11,500 rpm. 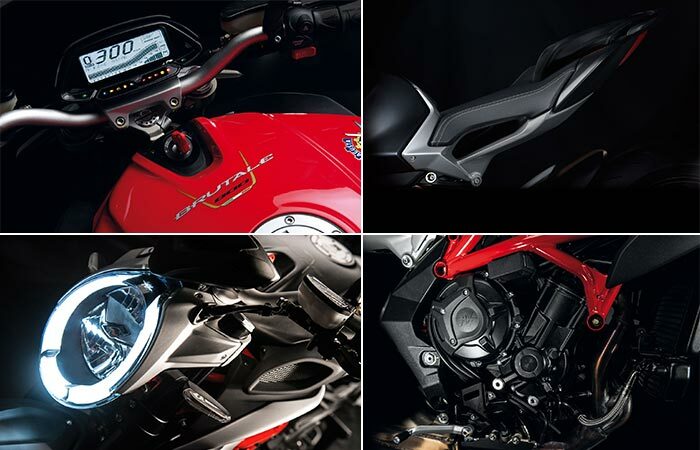 The Brutale 800 Diablo Rosso, has a distinct characteristic of symmetry. It features elliptical LED lights, a 16.5-liter trapezoidal fuel tank, sculpted handle bars, a double saddle, concealed passenger handles, a three-pipe exhaust and all of this fitted onto a futuristic light alloy chassis. It is undeniably a beautiful machine. The engine has been redesigned as well to meet Euro 4 emission standards. It’s a 3 cylinder engine with a counter-rotating crankshaft that is capable of delivering 116 hp (86.5 Kw) at 11,500 rpm. The Brutale is also unique in the fact that it is the only motorcycle in its category with an electronic EAS 2.0 up & down gear shift. The clutch is hydraulically operated and the engine uses the MVICS system that allows you to use an option known as Full Ride by Wire which gives you 8 different levels of traction control. Check out the video below. This bike is an ode to the constant search of perfection that can only be found in symmetry.